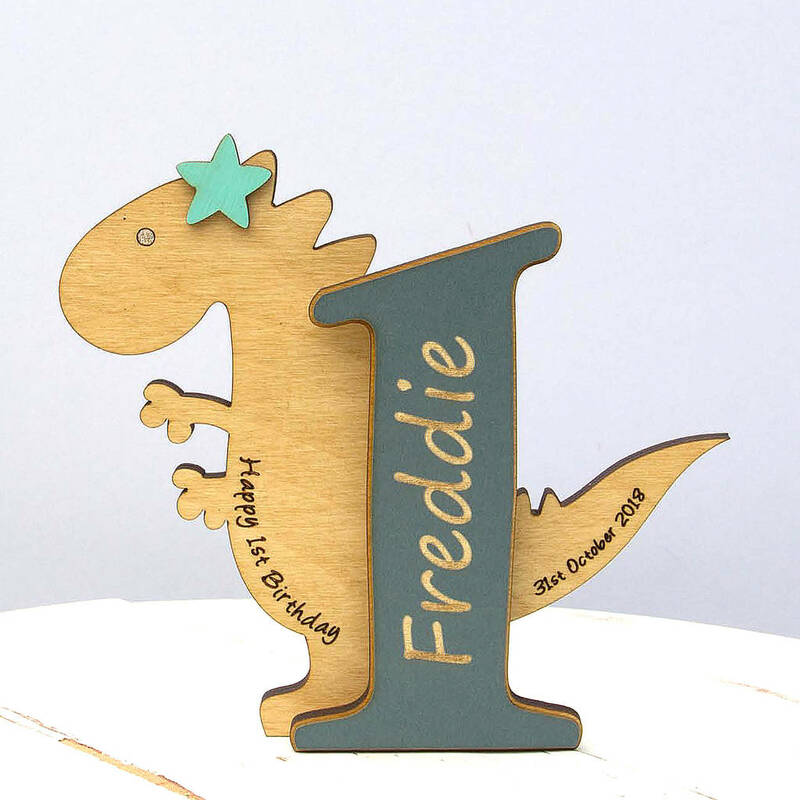 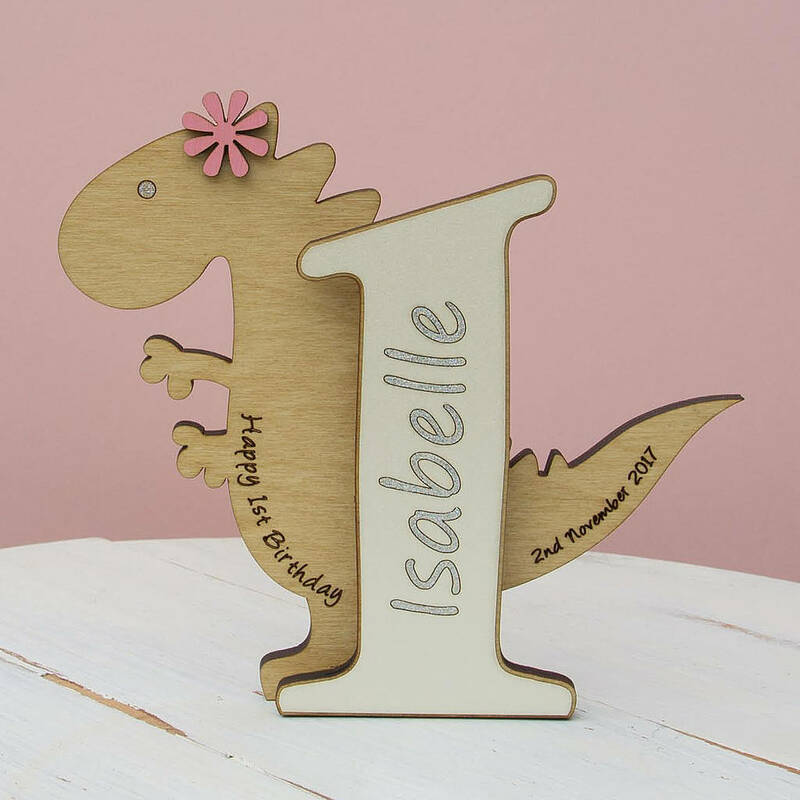 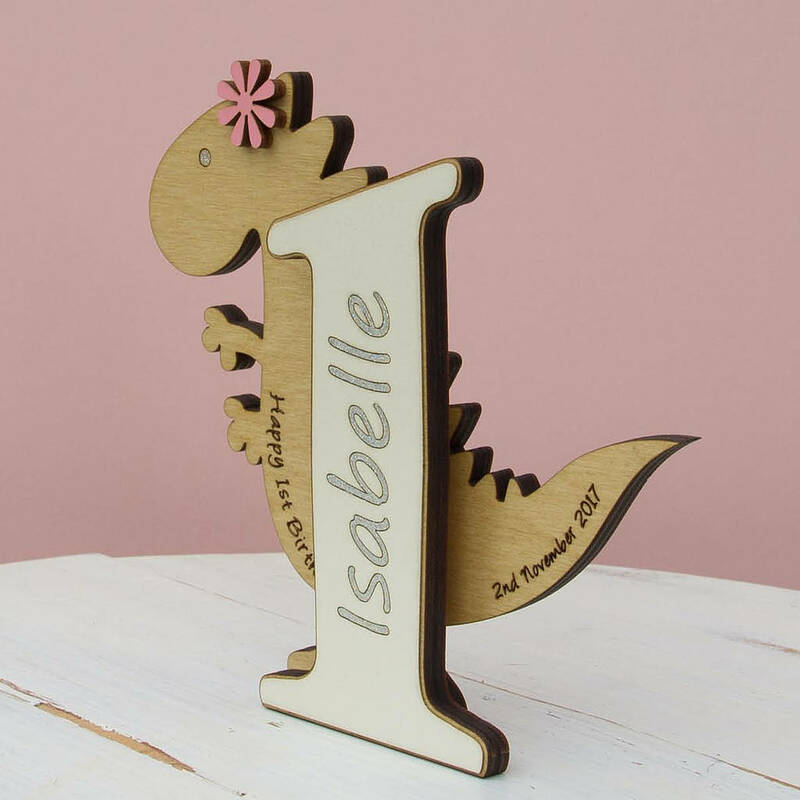 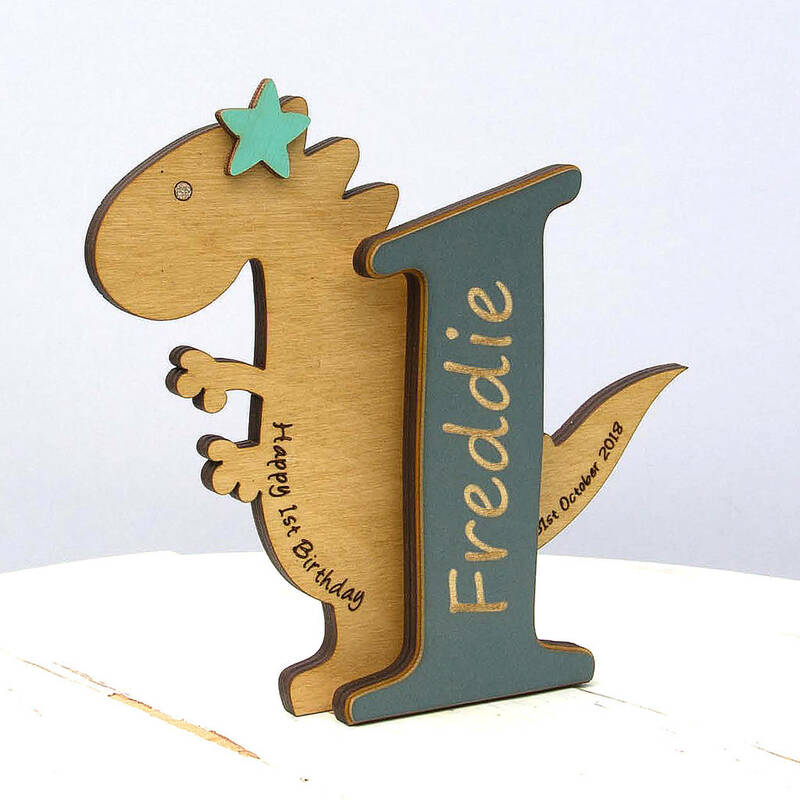 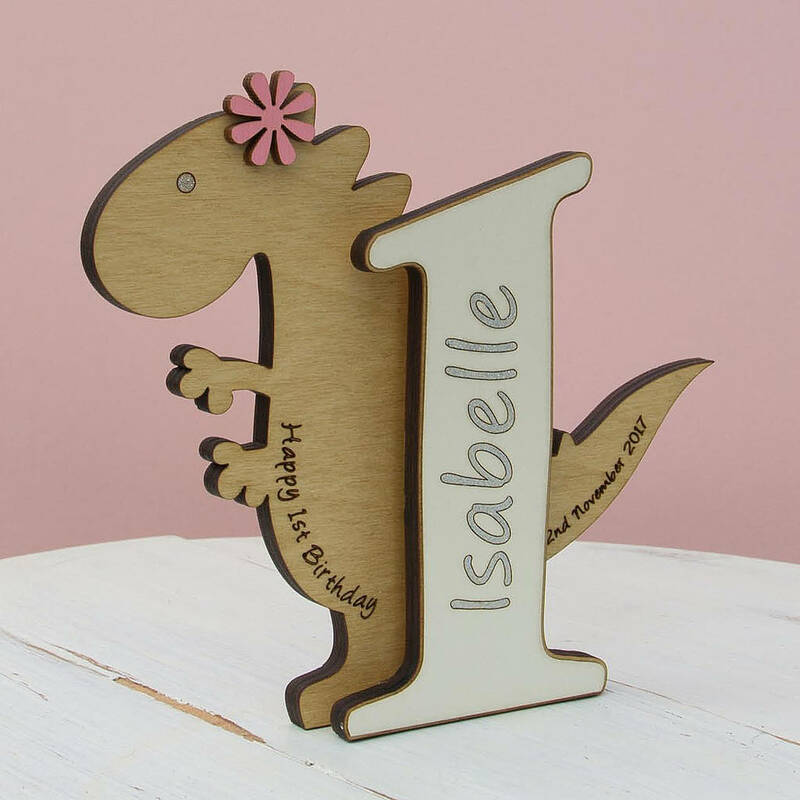 A gorgeous wooden, 1st birthday Dinosaur, to celebrate babies 1st year. 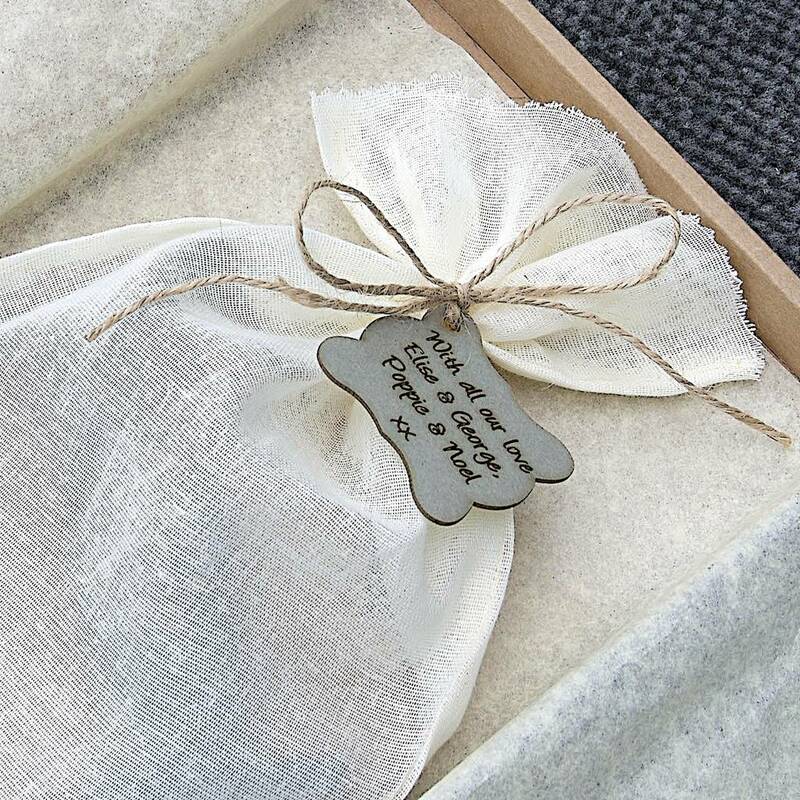 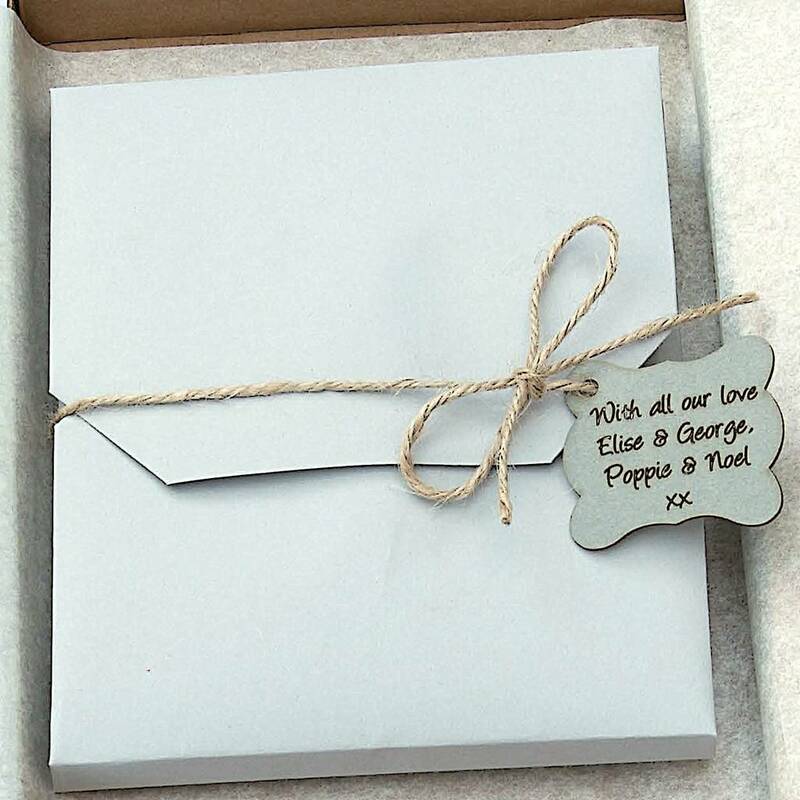 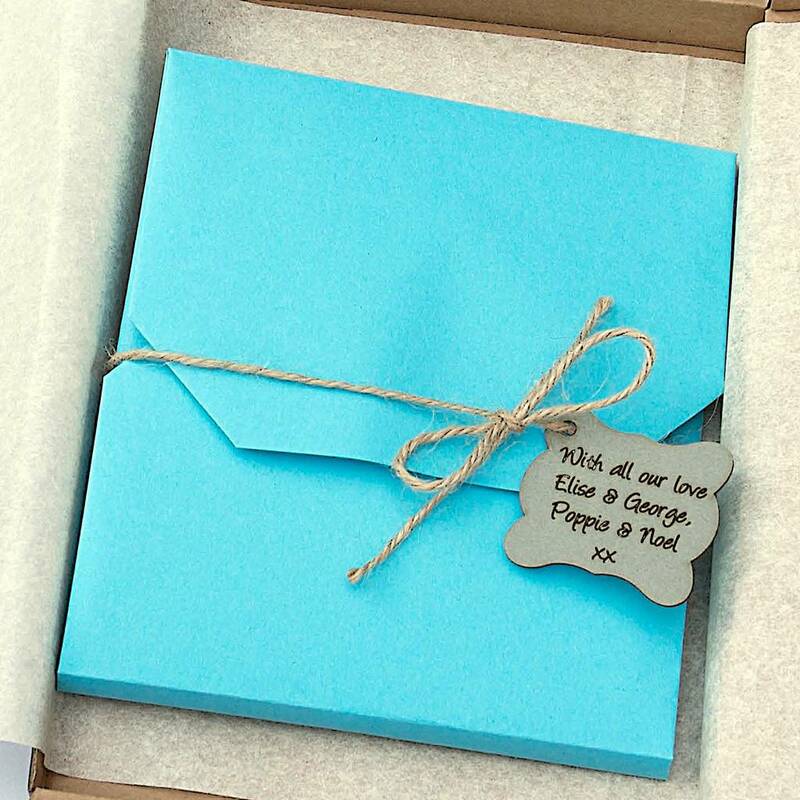 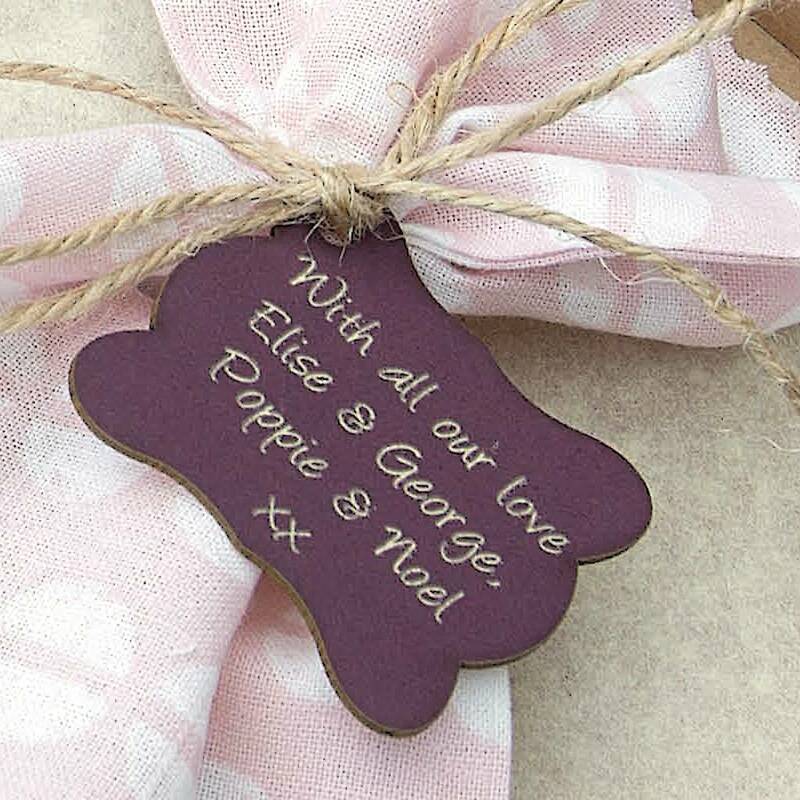 A wonderful alternative to a card and beautifully personalised. 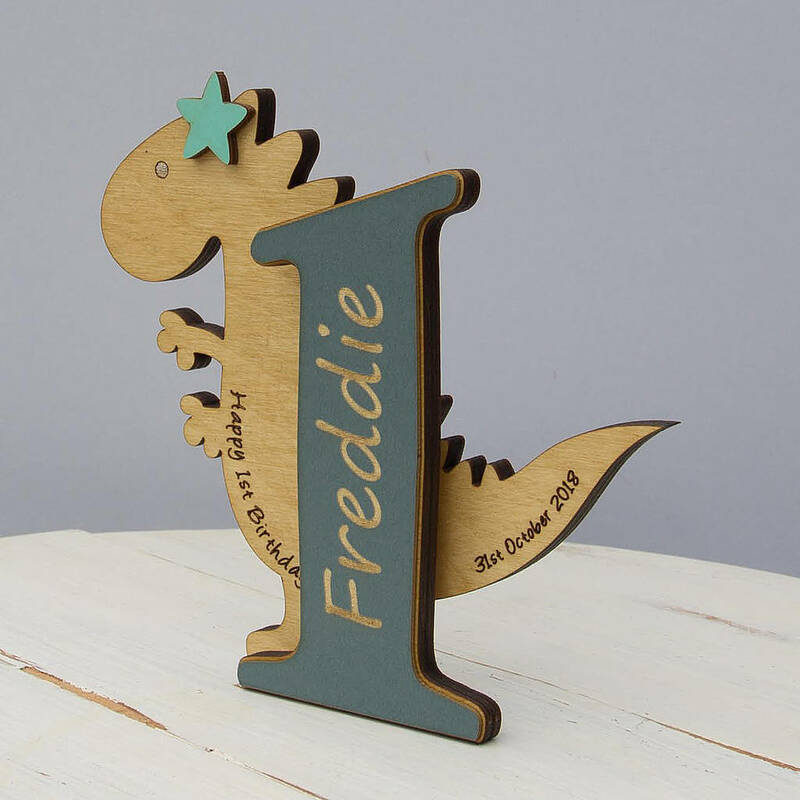 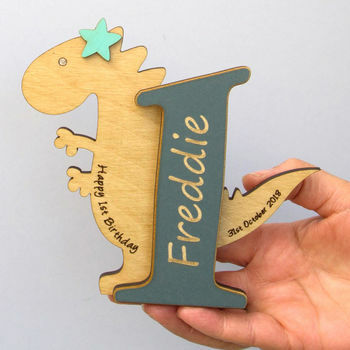 All children love dinosaurs and this lovely personalised birthday keepsake is a great way to celebrate babies 1st year.